Delph Glazed Units | New & Replacement Double Glazed Units, Lead and Bevels, and Energy Saving Glass in Brierley Hill, West Midlands. Welcome to Delph Glazed Units Ltd.
New & Replacement Double Glazed Units, Lead and Bevels, and Energy Saving Glass in Brierley Hill, West Midlands. 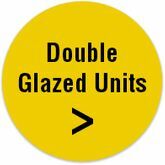 Delph Glazed Units Ltd is well established business which specialises in new double glazed units and replacement double glazed units to both the trade and the general public. The company is situated in the Brierley Hill area of the West Midlands close to the famous Merry Hill Shopping Centre. Please visit the contact page for a user friendly map. You may contact Delph Glazed Units by visiting the contact page. 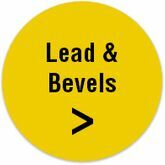 Enquiries are always welcome from both trade and private clients. All quotations are, of course, free of charge and without obligation. 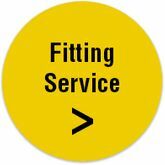 Please visit the services page to see some examples of the types of product available. 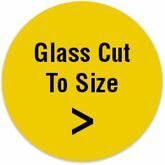 The product range includes replacement glass of all types but a speciality is the replacement of existing plain glass with leaded lights and bevels of all descriptions. There is also a replacements service for broken down or ‘misty’ double glazed units. Ask Us About Our Guarantee Now! © 2018 Delph Glazed Units. Website by MNA Digital.